"In the Cross of Christ I Glory." tell aloud the wondrous story of the cross." "Are you washed in the blood?" Born of the spirit, washed in his blood." Just think about it! Those are atrocious hymns with catastrophic theology. Their emotional landscape is exaggerated, histrionic, brimming with fake emotions and completely alienated from historic reality. For any sound mind the cross was nothing glorious - it was an ultimate form of Roman state terrorism. I do not know what kind of person can find murderous torture wondrous. I am from a family of Calvinist pastors and doctors. You do not wash in blood, when you treat grave injures, you need to wash blood off. Even as a theological metaphor it does not work. Washing in the blood appears only once in the Bible, in a marginal passage in Revelation, and anyhow it is about washing robes not persons. Otherwise the Bible makes clear in number of passages that blood is to be washed away. O, sometimes it causes me to tremble, tremble, tremble." "They crucified my Lord and he never said a mumblin' word." He rose from dead, and shall bear my spirit home." 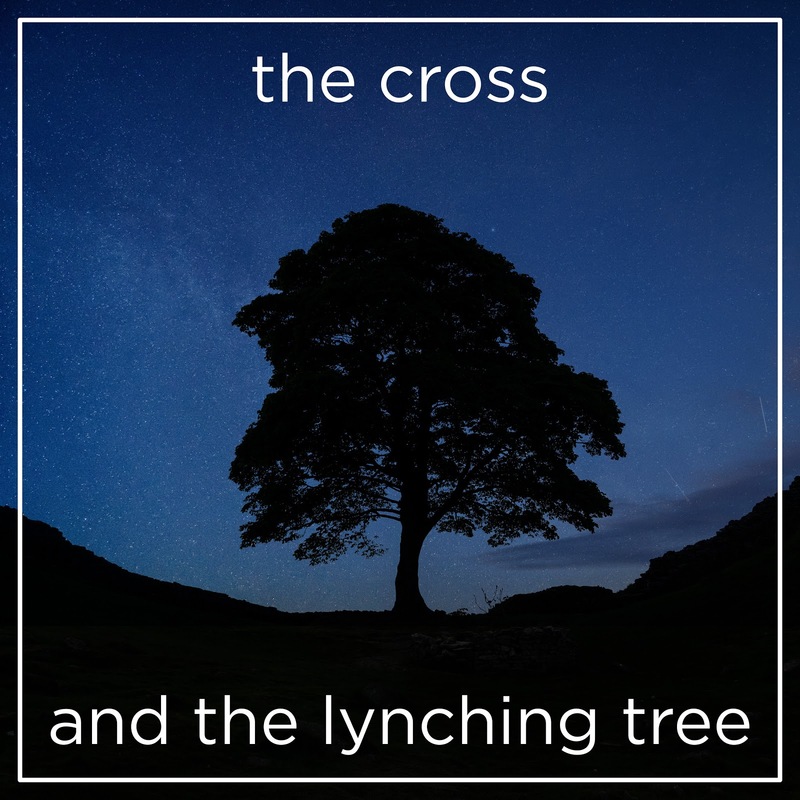 These are the songs of honest, sincere sympathy and experience and deep personal understanding coming from deep, firsthand experience with persecution, torture, and, yes, lynching. I am convinced that it was not a coincidence that in the 19th century white churches were singing about wondrous crosses and being washed in blood while black churches were singing about them who crucified my Lord who never said a mumbling word. And when you put it this way, you know what is the most truthful singing. You know where the heart of God was and still is. Come to worship with us this Good Friday. 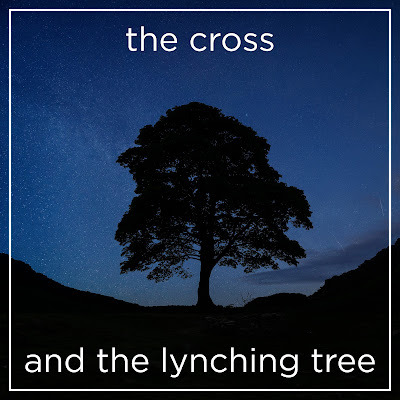 With the late Professor Dr. James Cone we will seek the true message of Good Friday and understand the cross through the lynching tree.